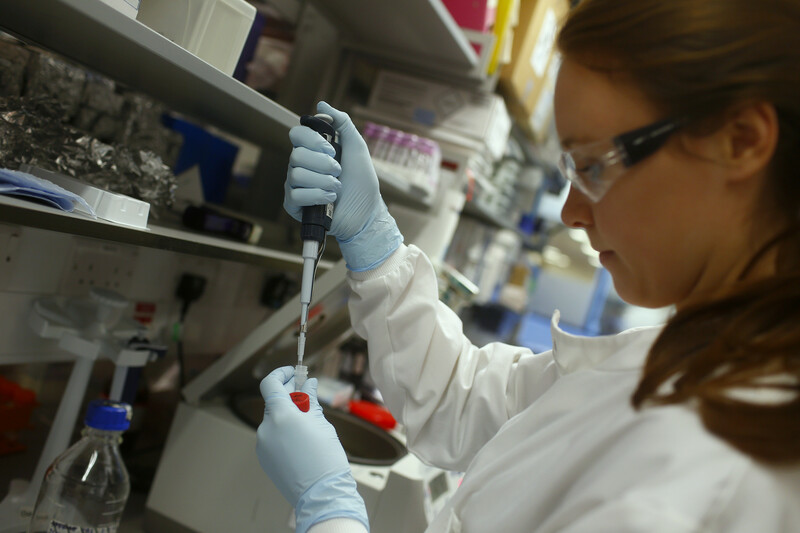 A researcher working on a vaccine at The Jenner Institute in Oxford. 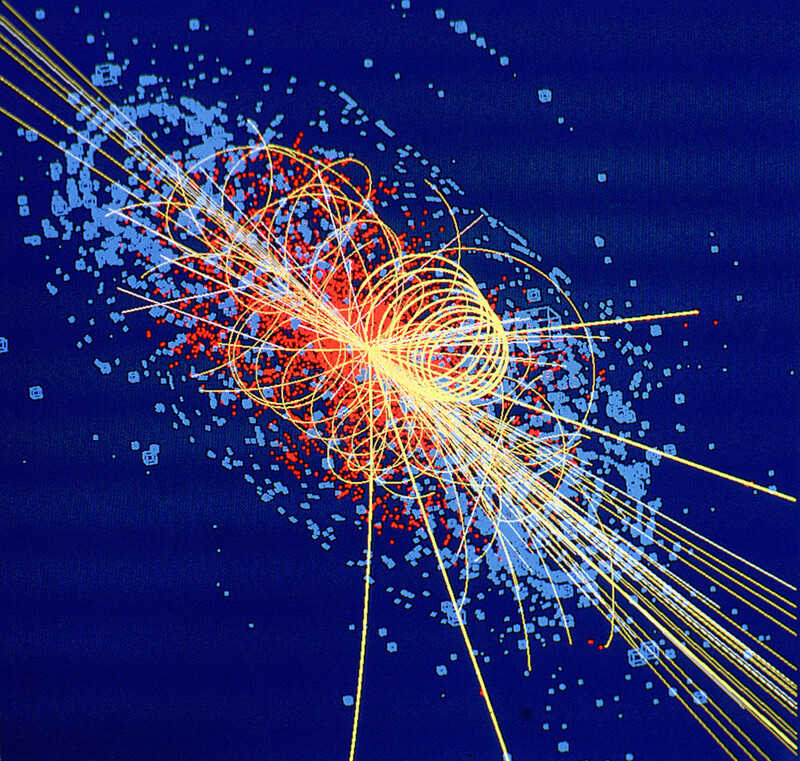 Citizen science projects like Galaxy Zoo and Higgs Hunters, are democratising the scientific method, whilst blurring the lines between public engagement, education and professional science research. Digital technologies mean new amounts of data can be tackled. Data mining is increasingly important in science, where researchers now also focus on exploring large existing data sets instead of only designing projects to acquire new data. Machine learning and deep learning techniques for big data problems in academic research and business are so similar that industry and research compete for the best data scientists. Public-private collaboration can now be about organising joint data challenges, or the public release of scientific data for anyone to explore. 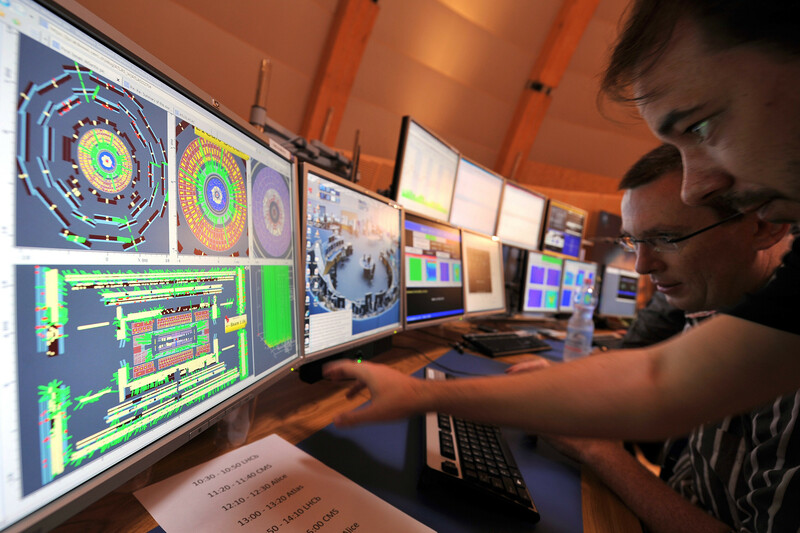 Scientists look at a computer screen at the control centre of the CERN in Geneva September 10, 2008.